Tony has had a passion for the hair industry for many years. 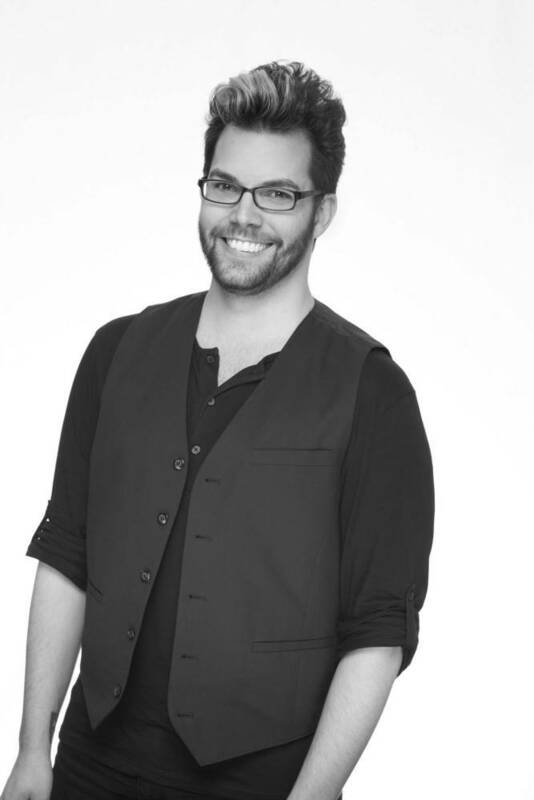 He prides himself on attending hair shows across the country as well as attending advanced training classes. With the ever evolving hair world, Tony keeps up with the latest trends for hair cuts and coloring techniques. Tony’s personal philosophy is to listen to the client, understand their needs and give them a look that is designed specifically for them. Tony takes the time to give each client the tools and the confidence to be able to achieve a great style every day.